To Love & Laughter & Happily Ever After! 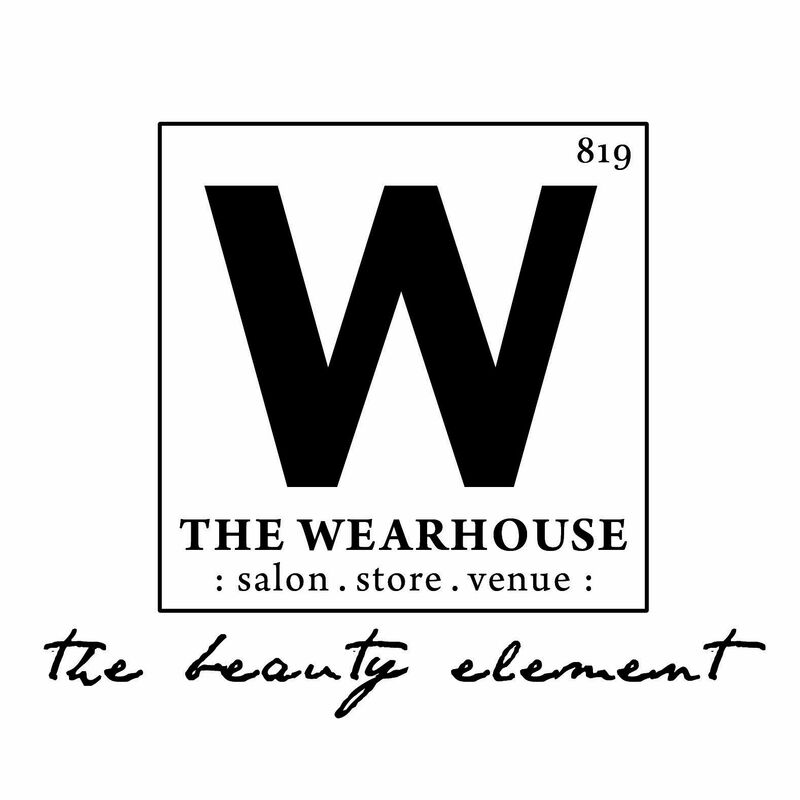 The Wearhouse has many independent Licensed Professional stylists who are trained to used the best quality products, for both hair & makeup! Keep your glow throughout the ceremony & into the evening! Don’t underestimate the importance of getting your hair and makeup professionally done, the proof is in the photos! Photographers are using HD lenses when they take your wedding photos. We have had many photographers tell us the amazing difference they see between brides that have their hair and makeup professionally done vs. the DIY cosmetology brides. Let our makeup compliment your natural beauty & give you that stunning, flawless finish that looks excellent in photos! The most important reason to get your hair and makeup done on your wedding day, is because you deserve it! It’s your day, you should feel beautiful from head to toe. Having a professional do your hair and makeup will give you one last thing to worry about on your big day. Sit back and relax and let the professionals do all the work. It’s your day to shine! Prices for wedding hair and makeup services are quoted during a consultation by the stylist(s) providing the service(s). Wedding Hair and Makeup Trials are not complimentary. Discuss all pricing before beginning any service. "All of our stylists are trained to used the best quality products, for both hair & makeup! 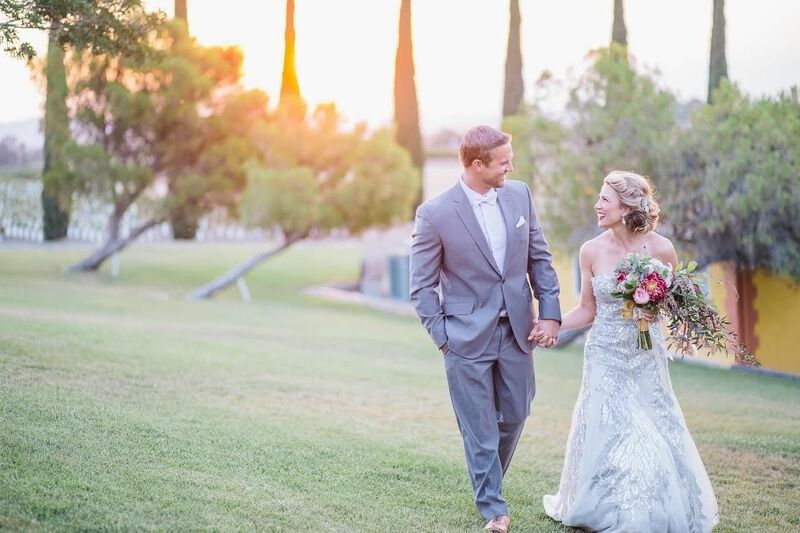 Keep your glow throughout the ceremony & into the evening!" Don’t underestimate the importance of getting your hair and makeup professionally done, the proof is in the photos! Photographers are using HD lenses when they take your wedding photos. We have had many photographers tell us the amazing difference they see between brides that have their hair and makeup professionally done vs. the DIY cosmetology brides. Let our makeup compliment your natural beauty & give you that stunning, flawless finish that looks excellent in photos! The most important reason to get your hair and makeup done on your wedding day, is because you deserve it! It’s your day, you should feel beautiful from head to toe. Having a professional do your hair and makeup will give you one last thing to worry about on your big day. Sit back and relax and let the professionals do all the work. It’s your day to shine!